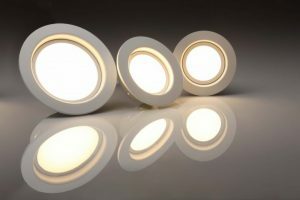 LED Lighting – Ric Taylor Sales Inc.
We can provide both our expertise and experience when it comes to your LED lighting and energy efficiency needs. We have a wide spectrum of products and solutions for a variety of industries and applications, including both indoor and outdoor use. We provide you with a solution custom fit for your needs.